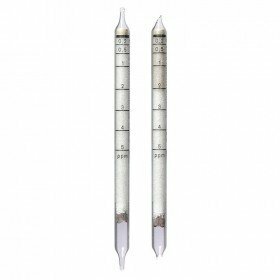 Reliable measurements can be taken with these hydrogen sulphide (H2S – 2/a) short-term detection tubes. 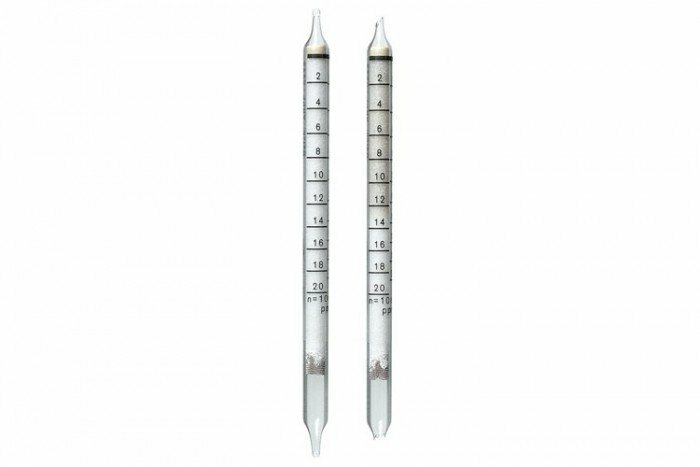 They have a shelf life of 2 years and a measurement range of 2 to 200 ppm. One pack contains 10 tubes.